Often, we work out for the physical benefits — looking good and feeling great. 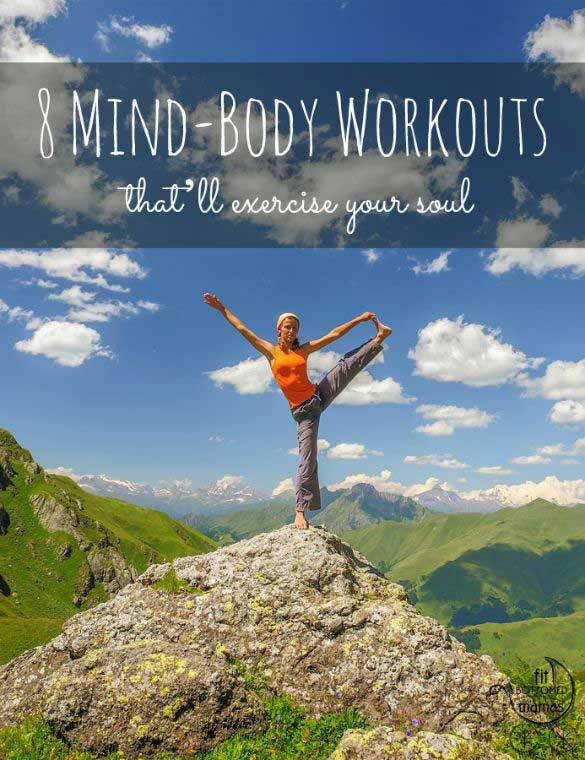 But workouts can be good for your mind — think stress relief — and even your soul. Yep, with these spiritual workouts, you can get in touch with a higher power and do some self-reflection while you get physical. If you think spiritual workouts are solely yoga, think again! These eight spiritual exercise programs may just have you sweating while you soothe your soul! 1. Qoya. Qoya combines the traditional benefits of fitness — including strength, flexibility, balance, endurance and agility training — with a unique empowering approach, according to the Qoya website. These mind-body workouts are said to nourish the soul as they work the body through moves drawn from yoga and dance.